Get a handle on what's new in the 2017 edition of the NEC®! In Analysis of Changes, IAEI and NFPA® explain and illustrate major 2017 NEC Code changes, so you understand their impact on your work. 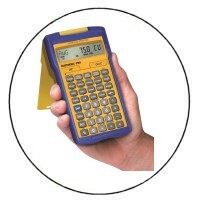 Revisions in the 2017 edition of NFPA 70®: National Electrical Code® have a direct impact on residential, commercial, and industrial designs and installations. 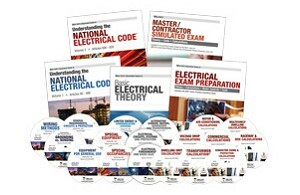 Up to Code: Electrical Inspection Notes is an on-the-job “cliff notes” resource, packed with information about electrical systems and wiring methods that will save time and money while ensuring quality. To-do checklists, charts and tables with at-a-glance calculations, who’s-responsible-for-what info, and diagrams that clearly illustrate complicated information make it fast and easy for busy building professionals to do their jobs thoroughly and efficiently, and avoid costly mistakes. 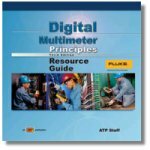 Electrical Estimating / Costbooks, Etc.